The original design dictate for the Maxwell Hotel was that the hotel was to be a celebration of the living arts. 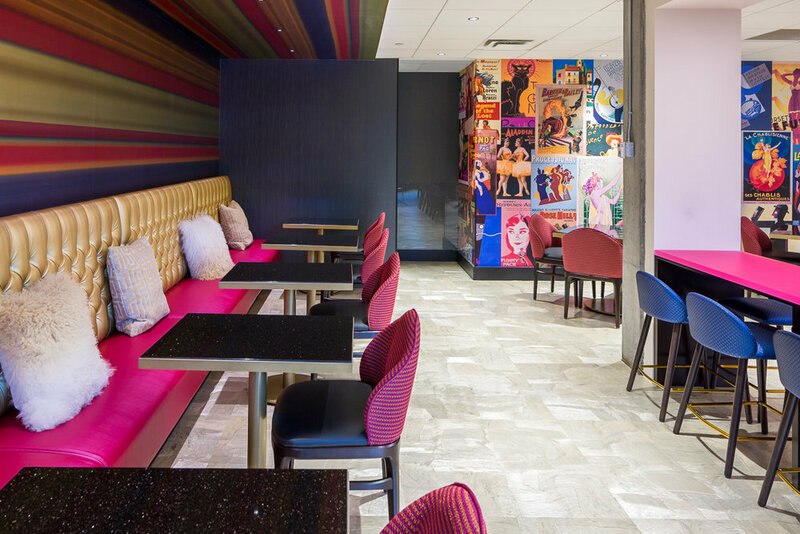 In that tradition the new Pineapple Bistro & Bar is a colorful and vibrant space located steps away from Seattle’s top art venues and Key Arena. Scope of work included interior architecture/design and furniture selection and specifications.